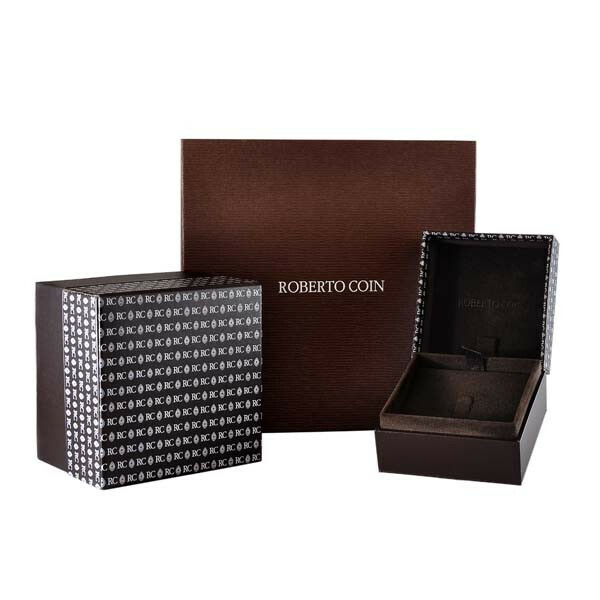 This Roberto Coin diamond bracelet is showcased in the Appassionata collection. 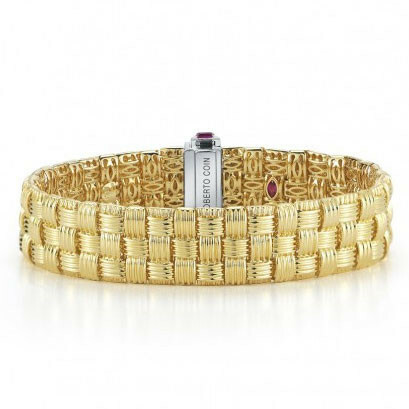 Considered a work of art, the 18kt yellow gold piece features three woven rows, creating a basketweave pattern that is rich and luxurious. A white gold diamond clasp give this bracelet a decorative, two-toned touch. The passion that goes into this Roberto Coin piece will extend into your wardrobe every time you wear this bracelet!